Increasingly, some level of technology is being embedded in all types of consumer products. 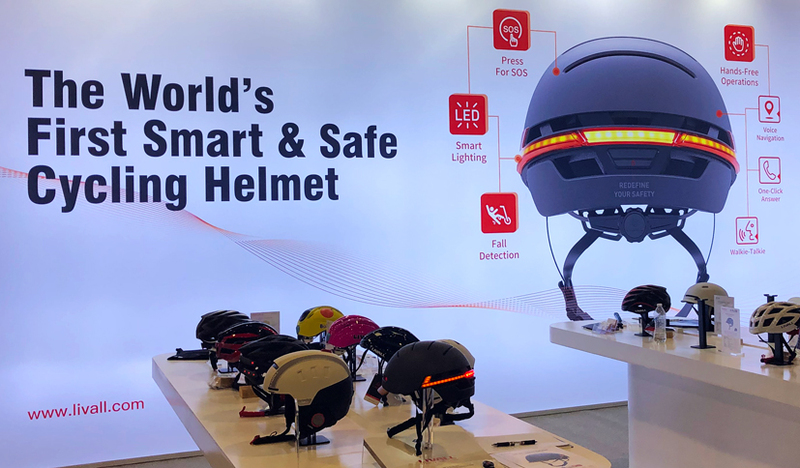 Some of this technology integration – a smart bicycle helmet that combines protection with a communication function; or voice-controlled appliances in the bathroom – can provide incremental value to end-users. 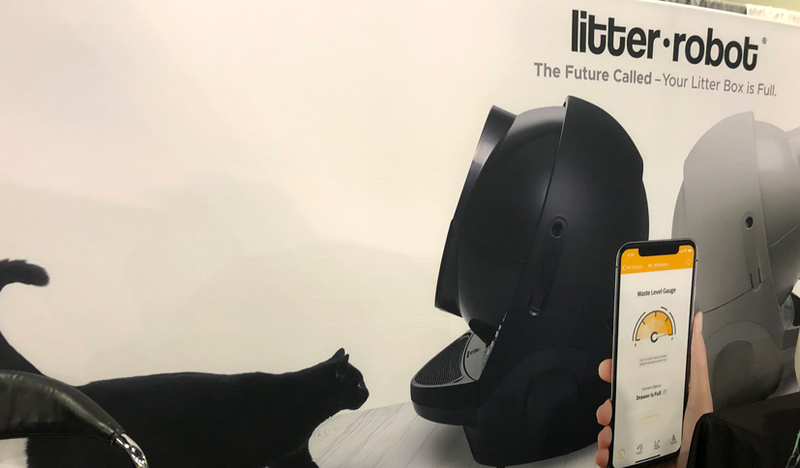 We wondered about the need for a self-cleaning kitty litter box…but for cat lovers, this might be just what they’re looking for.